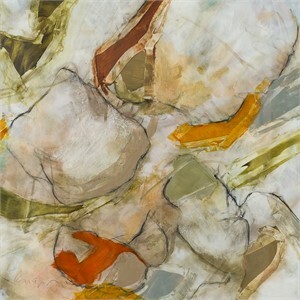 Atlanta based artist, Cynthia Knapp was born in the Northeast United States and as a child emigrated to Canada. 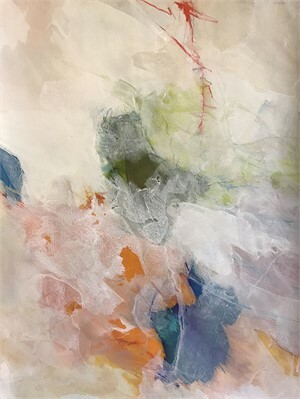 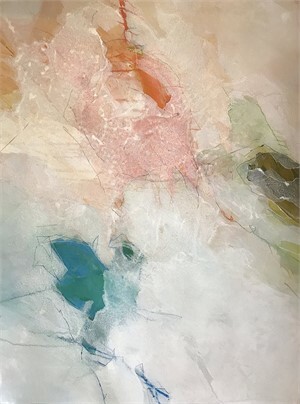 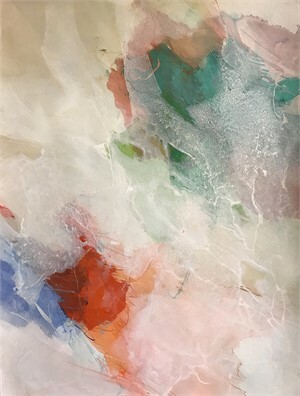 After completing a BA degree with Honors in Fine Arts at York University in Toronto, her career choices led her back to the States, working as a gallerist and setting up a studio. 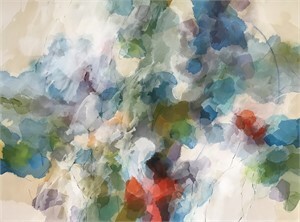 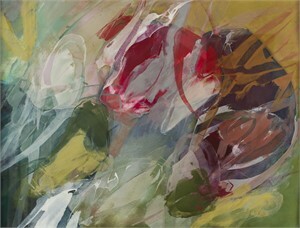 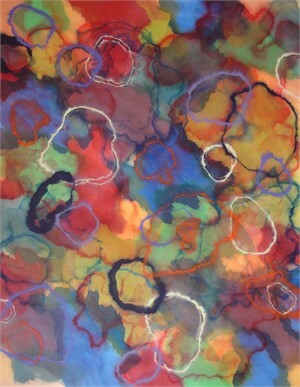 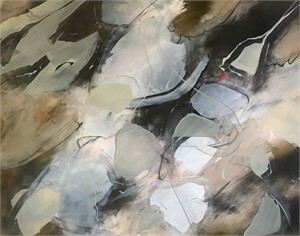 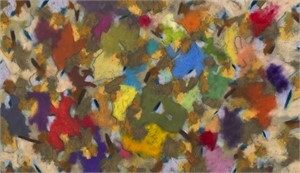 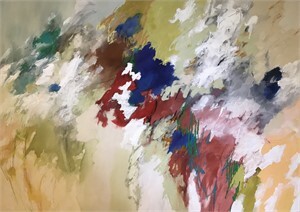 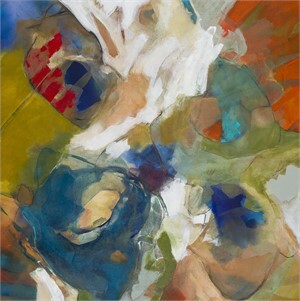 Knapp has continued a professional visual art career based in Atlanta for over 40 years. 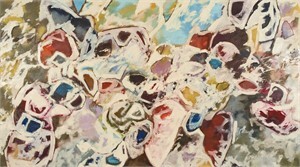 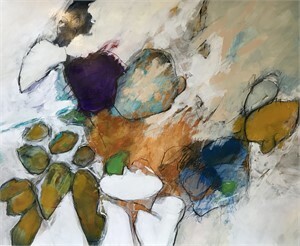 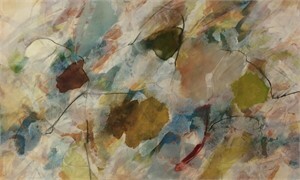 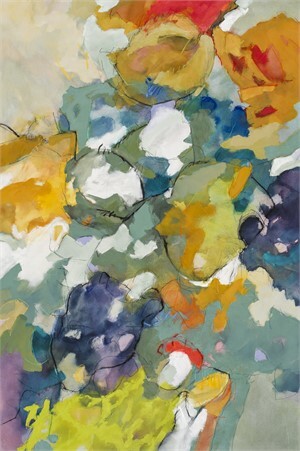 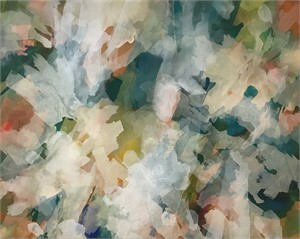 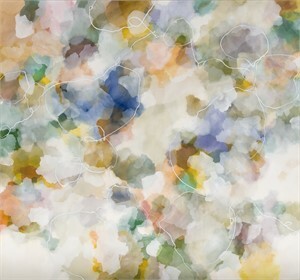 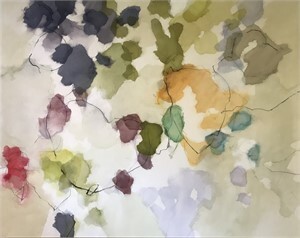 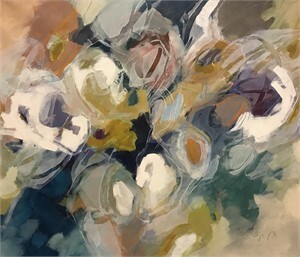 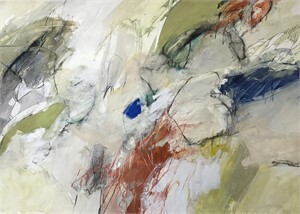 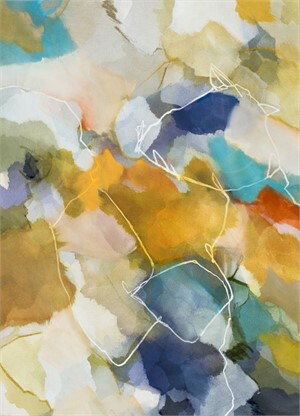 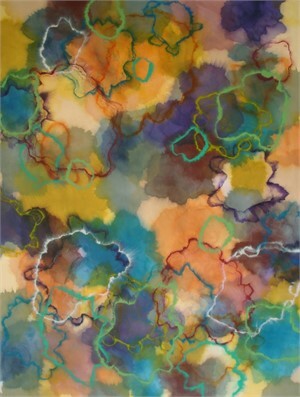 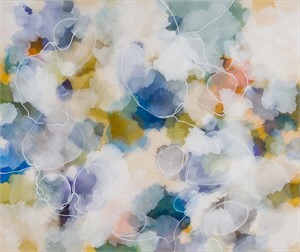 Knapp’s paintings and works on paper are musings on the interdependent relationship of natural forms. 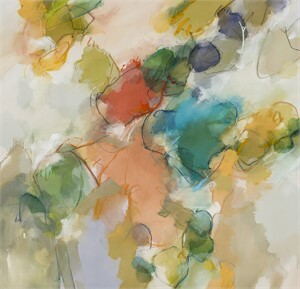 Fields of color blur, overlap, and interact creating an amalgam of natural shapes, not through representation or expression but rather in portraying the essence of abstraction as seen in the physical environment. 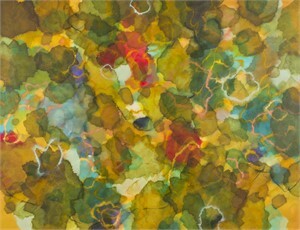 At times the work references topography, rock formations or repetitious natural patterning. 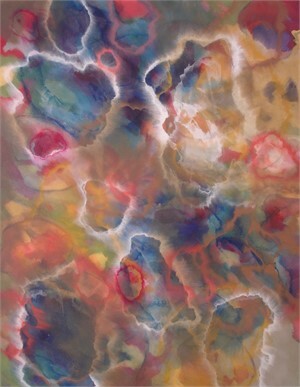 Paint and glaze are layered, added and removed, until the forms develop on the painting surface. 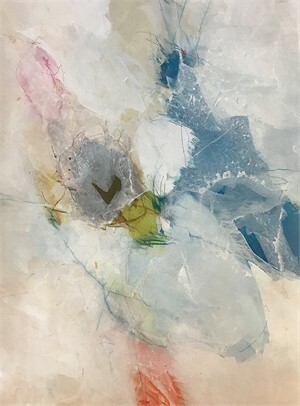 Her works on paper and canvas pieces have been collected and commissioned widely throughout the United States and internationally.